Teachers at Orbost Primary plan their work programs on a term, weekly and daily basis to ensure they are teaching to each student's current point of need. 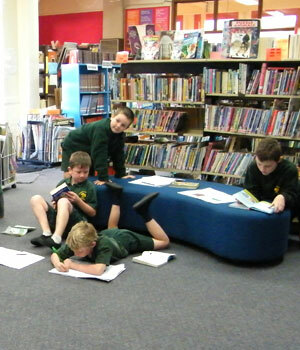 Orbost Primary School offers a comprehensive curriculum to all students across all grade levels based Victorian Curriculum F-10 which has been developed based on the National Curriculum but for the Victorian context. Teachers at Orbost Primary plan their work programs on a term, weekly and daily basis to ensure they are teaching to each student's current point of need. Much emphasis is placed on knowing where each student is at with their learning so that the teacher knows what the student is then ready to learn next. English – including Reading and Viewing, Writing and Speaking and Listening. All students have a literacy based lesson every day and the whole school undertakes 25 minutes of silent reading each afternoon. Mathematics – including Number and Algebra, Measurement and Geometry and Statistics and Probability. 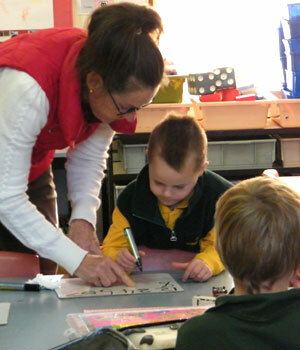 All students have a numeracy based lesson every day from their classroom teacher. 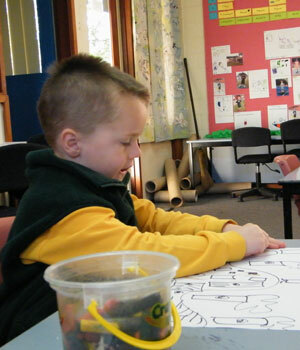 The Arts – Visual Arts is taught as a classroom subject by a specialist teacher. Students also have the opportunity to participate in other areas of The Arts through our school production, music lessons at OSC and performances funded by the Arts Council. 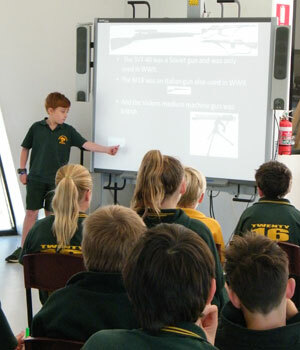 Health and Physical Education – all students have a weekly Phys Ed lesson from a qualified specialist teacher. Health topics are covered by the classroom teacher and whole school events such as the Life Education Van and Personal Development seminars run by Orbost Regional Health. Science – classroom teachers incorporate Science lessons into their work program focusing on the strands of Science skills and inquiry. Each year the school holds a Science night where students develop projects and experiments to share with others. 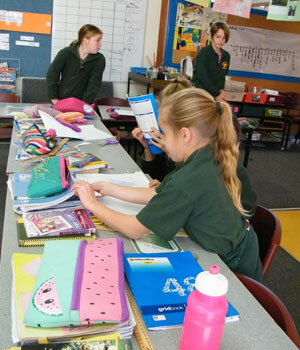 Language – Students in Grade Prep – 2 have two 30 minute Chinese language lessons each week. Humanities – this learning area incorporates Geography, History, Economics and Civics and Citizenship. Lessons covering these areas are planned and run by the classroom teacher for each grade and usually have a thematic focus. Extra-curricular activities, camps and excursions also cover this learning area. 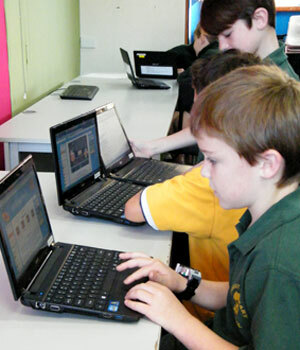 Digital Technology – students have access to a range of digital technologies including desktop computers, netbook computers and iPads. They are taught and develop skills in using digital technologies effectively and as a way of engaging with the broader local community.We utilise video conferencing between schools in our region. Parents are kept informed on a regular basis of each child's program, academic progress, attitude to school life and level of achievement. Communication with parents includes information nights, parent/student/teacher interviews and the preparation of formal reports. Our school uses Compass School Manager. To to book your school interviews, please log in to the Compass Parent Portal to book your interview time through Compass School Manager.